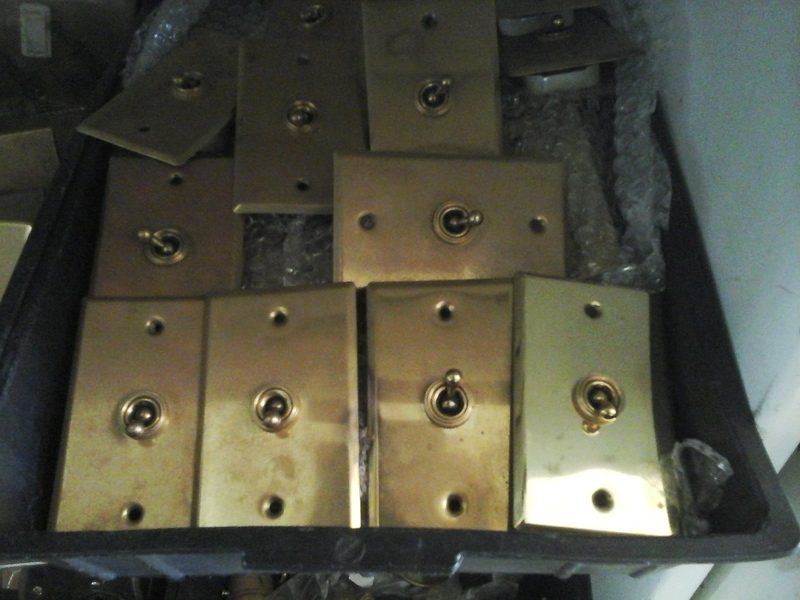 These old porcelain light switches all work, having been lovingly reconditioned by us. They come in 1-way and 2-way switches. Some have black backerlite bases, whilst others are white or black porcelain.